Total Quality Construction is ready and waiting to handle all of your general contracting needs, but there’s even more to our company than that. Carpentry work is a huge part of just about any contracting project, so it stands to reason that if we were good at the latter we would at least be proficient at the former. However, Total Quality Construction’s team goes much further than that indeed. Here at Total Quality we employ a team of skilled carpenters who are knowledgeable in all aspects of their field. 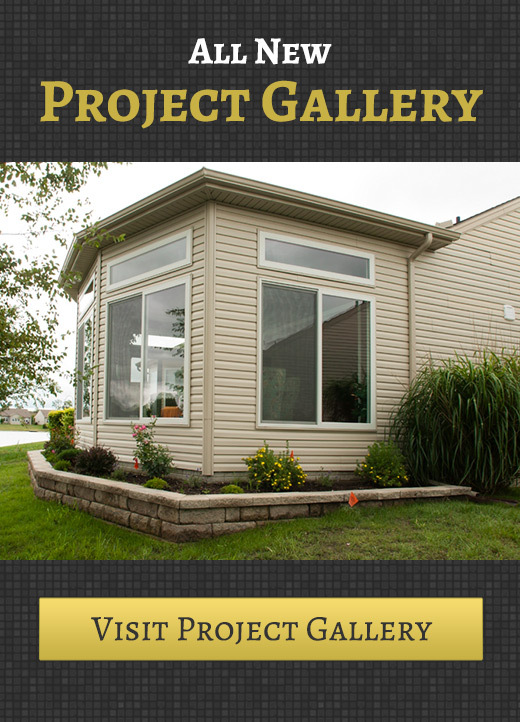 They have the man-power and equipment to take on a huge variety of custom carpentry projects. Sometimes home improvement isn’t about making mammoth changes to your home. Sometimes a new cabinet or some improved flooring really can make a tremendous amount of difference. If you’re looking to have a carpentry project of any size performed just call Total Quality Construction. We’re standing by to help you today. What Custom Carpentry Services Can Total Quality Control Perform? If you have a cabinet, some flooring or a piece of furniture (to name just a few examples) which has been damaged or simply isn’t looking as good as it used to Total Quality Construction can help. Our team of expert carpenters can get your item looking just as beautiful as the day you bought it. We may even make it look better than it ever has before. Probably the largest and most complex job on this list, rough framing is also known as a building skeleton. Basically, it’s a visualization is a new space’s structure which can serve as a blueprint, as well as a foundation, for the contractor which will go on to develop that space further. If you want to see your vision turned into a reality, rough framing is an essential and all-important step. Finish carpentry is basically the opposite of rough framing. A finish carpenter comes in after the house has been built and simply makes sure that everything is operational. They’ll test the cabinets, the doors, the windows and more to make sure that they’re operating properly and that the house, or space, is ready to go. You might be surprised to see just how much a simple cabinet can improve a given space. Cabinets can provide you with more storage space while simultaneously enhancing the beauty of the area in which they’re installed. We can make you a custom cabinet to fit your home perfectly, but even if you get your cabinet from elsewhere we’d be happy to install it. Wood flooring is in high demand both for its beauty and durability. It can be a fantastic way to dramatically improve the beauty of any space. Our custom carpenters are skilled enough to work on carpentry projects of any complexity. As such, our furniture goes beyond mere functionality. It works beautifully, sure, but we don’t neglect the aesthetic elements at all, leaving you with a gorgeous and highly functional new piece of furniture for your home. To hear more about the custom carpentry services we offer just call Total Quality Construction at (419) 843-6737 today.